Objective: In this lab, you will configure a frame relay router and network. 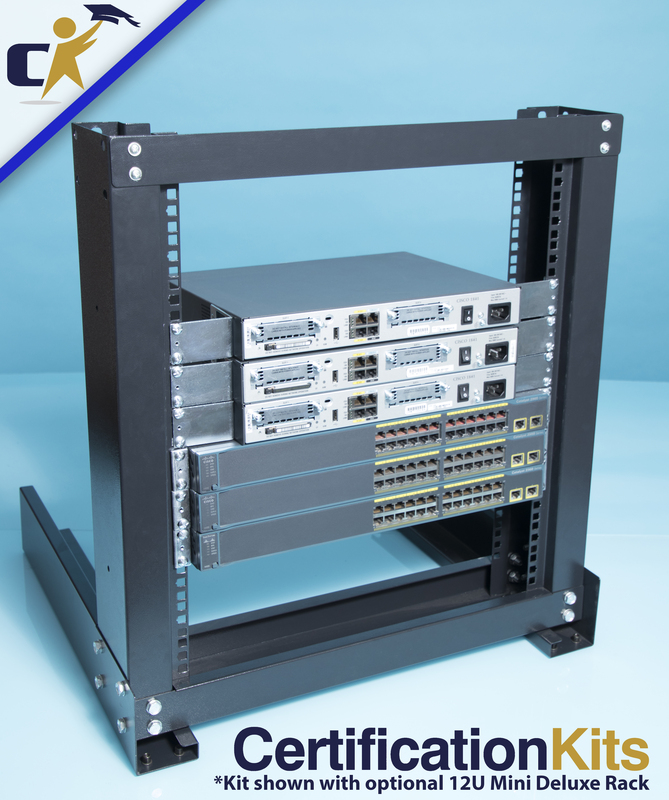 Once your configuration is complete, you will use basic techniques to test connectivity and view your DLCI mappings. The show interface or show interface serial are the most common commands which show a wide variety of information including showing you the DLCI used for LMI. When monitoring Frame Relay information on the router, a number of items are typically monitored including DLCI and LMI. If a Frame-Relay DLCI attains a state other than “active” meaning inactive or deleted, you can check the Frame-Relay configuration to make sure its configuration matches the configuration of the router acting as the Frame-Relay DTE device. Router# show frame-relay map – can be used to verify that inverse ARP has successfully mapped remote network layer addresses to the appropriate DLCI.